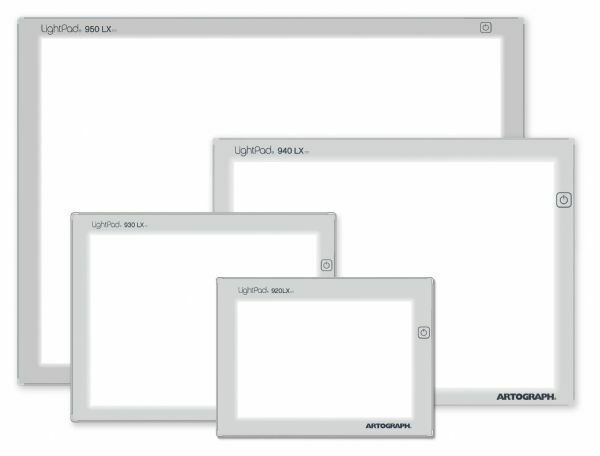 Artograph LightPad 17" X 24"
Durable attractive extruded aluminum frame has chrome steel corners and a compact 5/8" profile. 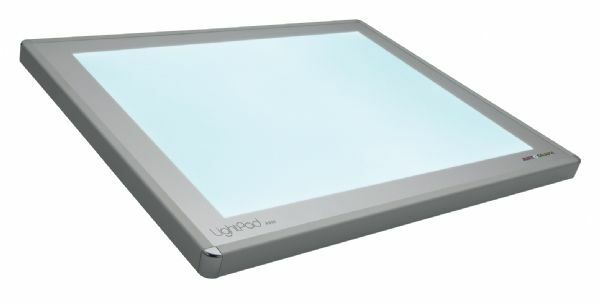 * Super bright maintenance-free LED lamps provide cool even illumination. * Illuminated surface is double layered for firmness. * Includes custom protective storage sleeve. 30" x 21" x 3"